With summer fast approaching, there is probably one thing that’s on everyone’s minds – family vacations. However, it’s not all fun and games – along with the excitement comes the inevitable worry about saving enough money for the trip. It’s a big hurdle to overcome but with a well-planned out budget and plan, saving up won’t be as gruesome as it may seem. Saving money isn't rocket science; it’s about discipline and knowing how to make your money work for you. The first step in planning a family vacation is to make a budget and to start saving up for the trip. An easy and great place to start saving is at home. You can save a lot by making small changes in the way spend. For example, being conscious about the choices you make in purchasing groceries and other home-related products will not only save you money but it could potentially also make chores around the house a lot more efficient as well. · Plan out your purchases and stick to your budget – Smart shopping is an important part of the equation and that means being prepared. Do most of your decision making at home to cut down on impulse purchases. · Comparison shopping – Buy products that stretch your dollar. Just because a product is a no-is priced lower, doesn't always mean that it will have the quality of the brand you love and trust. Many brand name products now offer value-priced offerings with the quality you know and trust. For instance, you might need 4-5 sheets of lower priced paper towel when one sheet of the Bounty Basic will do the job. 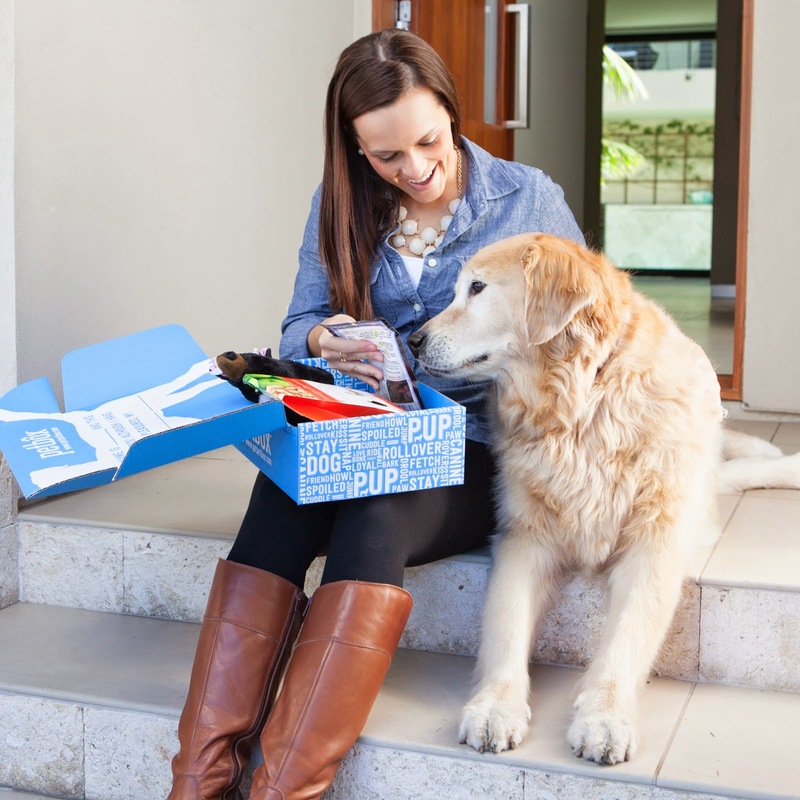 You’ll be surprised to know that many branded products give you more bang for your buck. · Coupons – Take advantage of coupons when you’re grocery shopping. Utilize websites such as savingmadesimple.ca which provides great deals and coupons on the products you’re already using. You can also look through your flyers to find great deals from the stores you frequently shop at, or sign up for newsletters to have them delivered to your inbox weekly. · Transfer money to your ‘travel fund’ – The savings you made from using coupons or finding great deals should be put into your ‘travel fund’ instead of being put back into your wallet. This will prevent you from using the money on something else other than towards your summer family vacation. 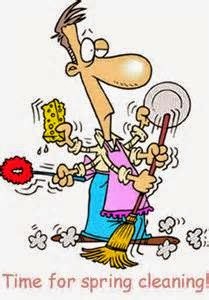 With spring technically here, many if us are in the midst of spring cleaning. When cleaning your home try these great products and open the windows and let that Spring breeze in! Take your bathroom cleaning to the next level, by taking out the exhausting muscle work of removing stains, and unwanted odors around the home with trusted products that are strong enough and versatile to get the job done the first time, every time. Let the dynamic duo of OxiClean and Arm & Hammer take your home from dingy to dashing for a boost in stain removal and freshening power. What does P&G mean? It means: "Less time looking after your home, more time loving it." Their P&G Everyday site contains a multitude of ideas for cleaning and organization this Spring. Tackle household jobs with their great suggestions and wonderful products! 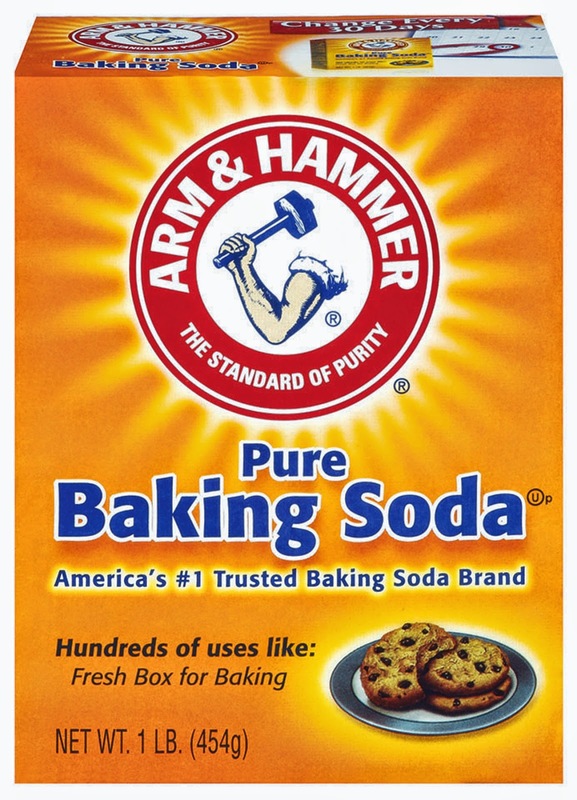 * Arm & Hammer Baking Soda helps remove the dirt and grime from bathroom tiles or no-wax floors quickly and easily. * Keep bathroom wastebaskets fresh-smelling with just a sprinkle of Arm & Hammer Baking Soda. * Clean and deodorize your vinyl shower curtain by sprinkling Arm & Hammer Baking Soda directly on a clean damp sponge or brush. Scrub the shower curtain and rinse clean. Hang it up to dry. 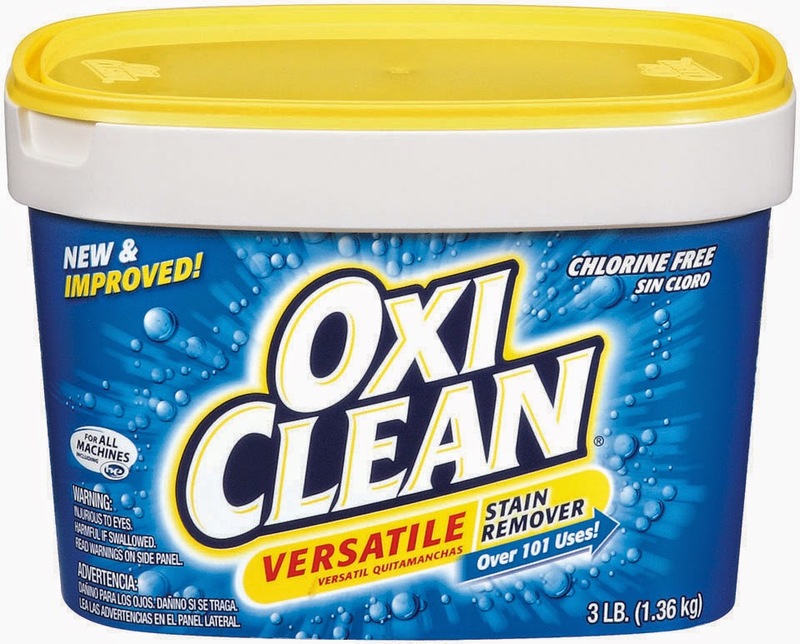 * OxiClean Versatile Stain Remover and water can be used to safely tackle stains on your bathroom sink. * Grout be gone - with OxiClean Versatile Stain Remover, get rid of unwanted stains in your bathtub in shower, leaving it sparkling clean. 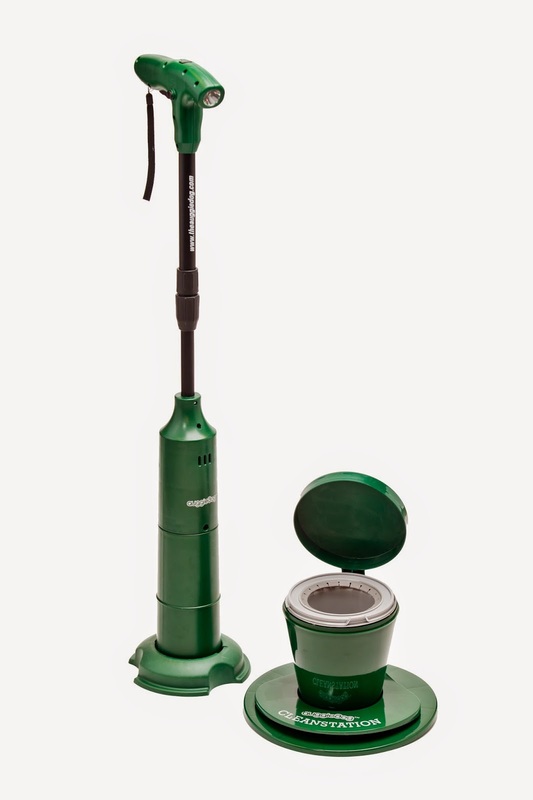 ** Watch this spot for more cleaners and tools to help with this year's Spring Cleaning! Summer time, sun, patio and of course ice cream is what dreams are made of. 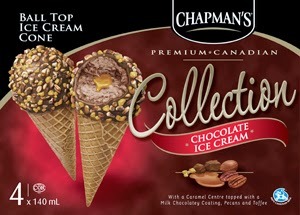 When your looking for some delicious summer time (or any time treats), check no further than Chapmans ice cream. and their Slice ice cream where chocolate flavor was another favorite choice of hers! Very smooth tasting- like a soft ice cream cone! Erika loves her chocolate and most often than not choosing chocolate as her favorite flavor! Chapmans has a huge variety of treats including sugar free, nut free, lactose free or gluten free choices. No matter the dietary restrictions, there is a treat for you. There are treats on a stick, ice cream you can slice, ice cream sandwiches, sundaes as well as traditional tubs of ice cream. There is so much more. Ice cream is a delicious treat that can be enjoyed by kids and adults alike. With so many different flavors and well as styles you can definitely find something for yourself. So whether you are saving it as a special treat, or enjoying it without an occasion, check out Chapmans line of delicious products and make this summer one to remember. Wow, I cannot believe we've almost zipped through all of May. Our trip to Orlando will be coming up in about 2 weeks. Although it will be a short 4 days there, we plan on making them full days- especially taking in new things the parks are always offering. You try to see so much but after hours of walking around for the day, your feet have usually given up and your ready to call it a day. We are looking forward to getting away though. 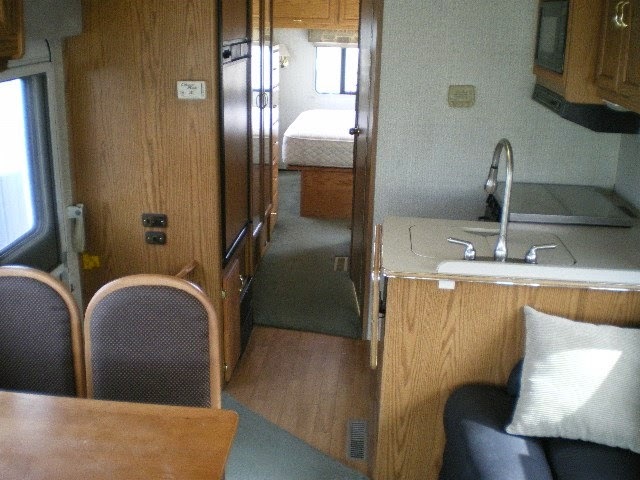 In July we hope to take the rv out as well. I've been cleaning it and Gerry has been doing all the mechanical aspects of it that he can. He wasn't too happy though that there was so much that did need to be done with it. When we bought it from the dealer we had thought they had inspected everything on it but actually hadn't. We did have to take it in to the garage as the "check engine light" was staying on and the oil pressure was up. Turned out to be a sensor- costing us $150. 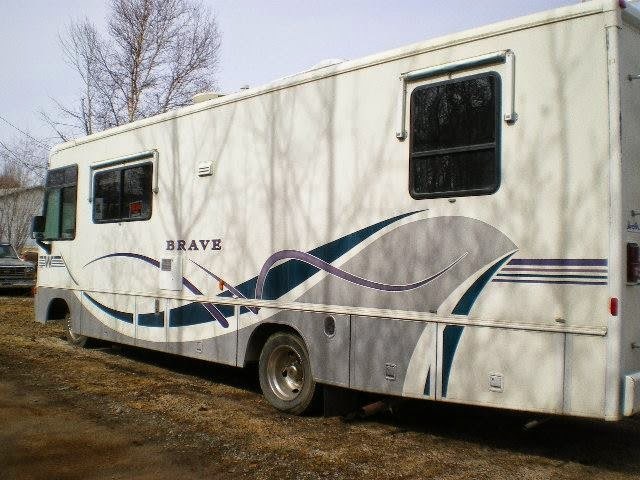 We had been trying to sell the rv though as Gerry was wanting one with a slide out, but haven't been to successful and certainly aren't' "giving it away." We've done some minor fix ups inside too- including spray painting the rusty furnace grates and giving them a new look, gold light fixtures to black, and have plans to do some painting over the wallpaper in there. It's amazing what some paint can do ! I will have to try to remember to get some before and after pictures as well. I don't always remember to do that. Gerry just got his truck back yesterday as well from the shop- was still on warranty- last month for that. Had to do some part replacements that would have costed $2500 if not on warranty but instead was $100 for the deductible only. Phewww! We've been noticing how the prices are going up so much- especially on groceries. We are limited too around here where we can shop. Small town.But am still using my coupons, shopping sales and refusing to pay more than I feel is fair price on anything.We had a supermarket close down here a few years ago that was nice that it had a reduced section in most departments and I took advantage of that, but nothing here anymore like that. I've even started cutting apart my face pads for breakouts- I don't need a full pad- so will cut down to 4 pieces now. Using only one piece at a time and adding the other pieces back in the jar. I tell Gerry that when it comes time for him to retire in a few short years we'll already be ready with the adjustment of living on less. Just a note about comments...I do love hearing from you! With summer just around the corner (finally!) your feet are looking forward to a welcome break, from being stuffed into socks and thick boots. 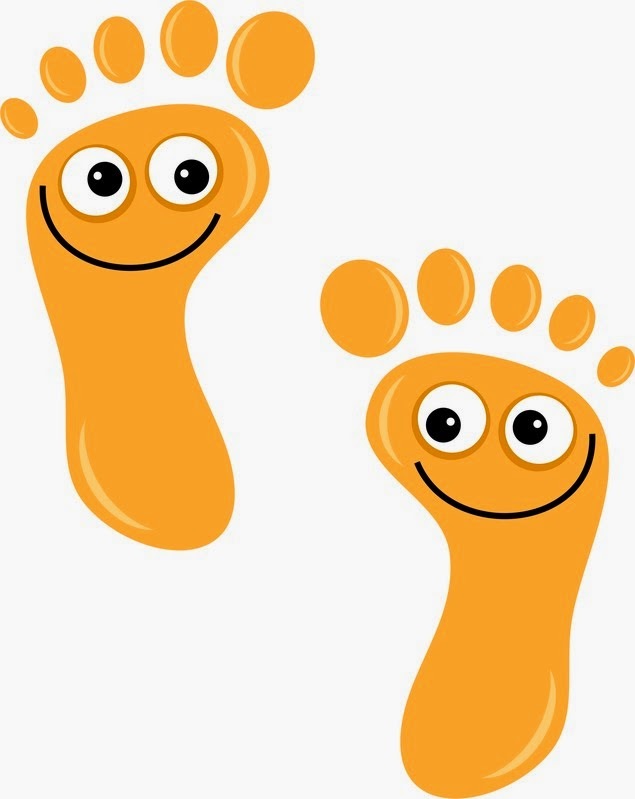 This is a great chance to try out some great footwear like sandals and shoes that are giving your feet more freedom. It still gives you the coverage but lets you have more comfort as the weather finally warms up. 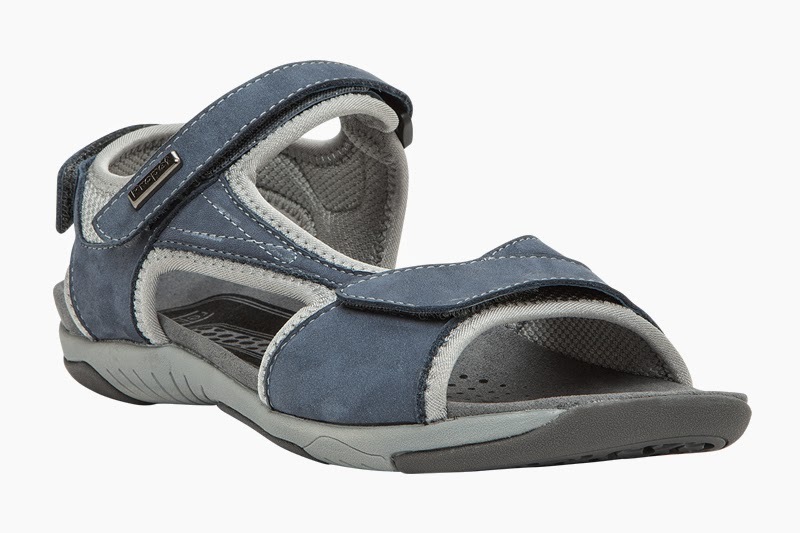 KEEN footwear was born out of a simple question: is it possible to design a sandal that will protect the wearer's toes? The answer was yes, and the "Newport" sandal was born. 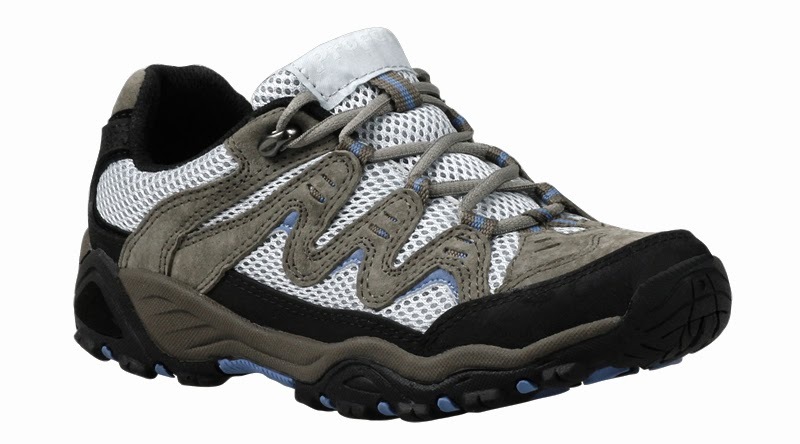 KEEN not only believes in having good quality footwear that will last and allow you to play and enjoy the fresh air. I love these walking sandals. This was one issue I did have with walking long distance, with open toed sandals. The sand was scratching away ever so slowly, like sand paper under my big toe especially. It was nice to walk with a pair of sandals that now will shield my toes from rocks and fine stones. Designed for women who adore fashion as much as they love comfort, Brian James™ was created by Angela Edgeworth, founder of the award-winning children’s shoe brand pediped® Footwear. Sold in over 2000 retail locations in over 50 countries around the world, pediped® is beloved by parents and kids alike. After countless requests to bring the comfort of pediped® to ladies' shoes, Angela decided to create Brian James™. She named the company after her husband, who—besides her two children—is the love of her life. 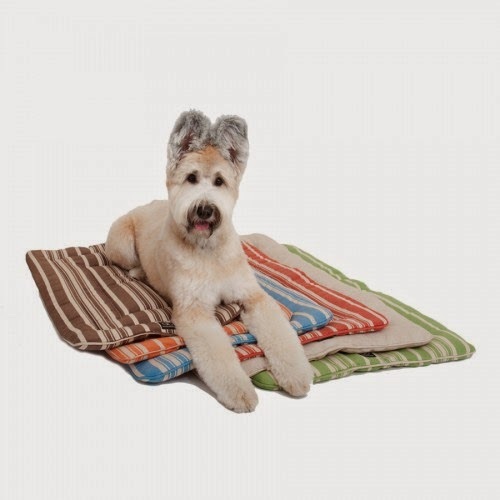 Brian James™ embraces the core features and beliefs of pediped®: comfort, quality and style. Shoes engineered for comfort! Designed for life! ** Watch this spot for more suggestions for comfortable footwear. Today is Victoria Day in Canada, meaning a long weekend, holiday Monday. Nice to have Gerry around today . We were able to get the windows all done today. He washed all the outsides and took the screens out for me, (hosing them off), while I did the glass cleaning from inside. Put the patio table and chairs out too, and Gerry is suppose to bring out the yard ornaments. The leaves are only JUST starting to bud on some of the trees. We're still lacking color around here in our outdoors, but nice to feel some heat from the sun some days and see a blue sky. Cleaned out the garage the other day and listed some things for sale that sold right away, and bought some new solar lights for the yard . Baked some Date Squares today. I don't eat them but Gerry likes them. 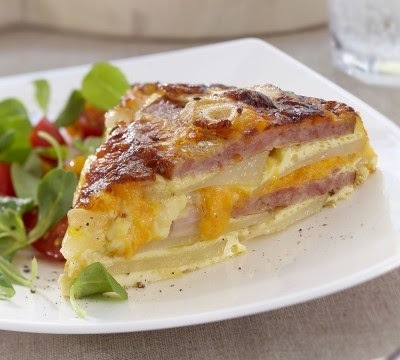 Like to go through recipes every so often. weeding out ones I won't be using after all, and putting some aside to try. Like to have a bit of baking in the freezer as well, and it was looking a little "slim" for the picking. My mom also lives nearby so I can run over there for some supplies if I don't quite have everything I need for my recipe. Hope everyone is enjoying their Monday. 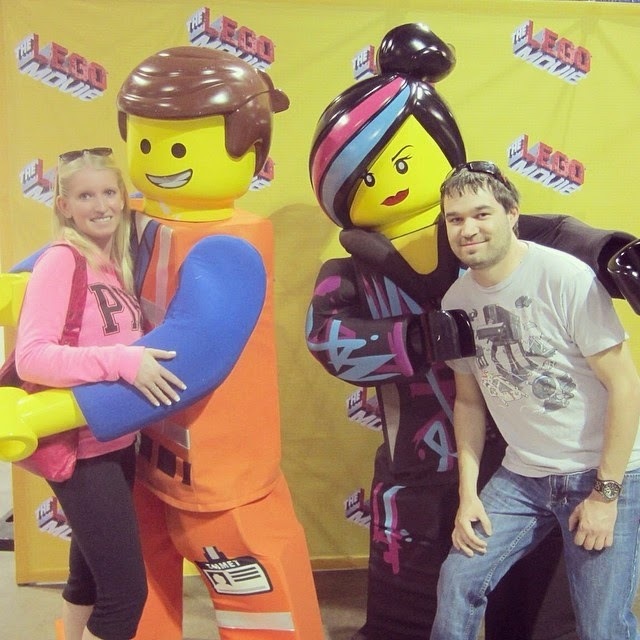 (daughter) Erika and Jon- yesterday at Lego Fest, Calgary . Working as a Scuba Instructor, I spend a lot of time wearing bathing suits and was thrilled to be able to review one from Hapari. It's important that my swimwear is stylish AND comfortable and Hapari is both! I picked out the Paradise Beach V-Neck Tankini Top and Cali Bottoms. The fit and color of all items was perfect. The V-Neck Tankini top has lined foam cups and wide halter straps and CAN BE TIED 3 WAYS! I was very excited about this when I opened up my package and saw the tag telling me to go online to their "Secrets" page and learn more. Apparently most of the tankini styles can be worn as a halter, criss-cross or tank so be sure you are getting the best look and fit. There are 2 loops on the back, just under where your shoulder blades would be to allow you to custom tie your swimsuit straps! I like the option of a 2-piece, but without all of the stomach-revealing of a bikini, so tankinis are my favorite style to wear. I love the swim bottoms as well! I actually got one in turquoise to match the tankini and a basic black one in case I wanted to switch it up a little! The bottoms are full coverage - no riding up and no hungry-bum! The Cali bottoms also have side loops which makes them a little more trendy than just your standard bottoms. Check out the great styles online! Summer is coming and sizes/styles can sell out fast! Surprise! Early flower arrangement arrived from Erika and Jon today! Thank you! Flowers sure brighten up the day and your home! My other daughter Ria will also be giving me a nice Mothers Day gift, arriving home after being gone 5 months to Honduras. Her and her fiance arrive Sunday and she'll be here for another 3 months possibly before she leaves again for the Fall/Winter/Spring. Ria arrived home from Honduras. 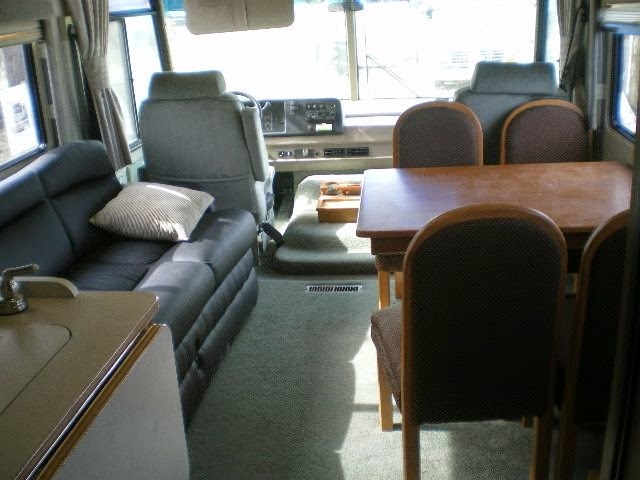 I'm a little late on posting some pictures of our rv, but here they are. We've been busy cleaning it and doing some things like check ups for the fluids, etc.. Currently though we have it up for sale already. We found another in a buy and sell. Gerry is thinking we were too quick in buying this one without looking around. He's looking at ones now with a slide out or two, that help make it wider inside when parked. He also found one that has all the extras he wants and is cheaper. So if we can sell this one, buy the other, ( IF it's still for sale), we're less in the hole. Once Fall/Winter comes, he should also be able to sell the snow machine for $5,000 and that will also reduce our cost. For now though, it's ours, and we're making it like home. We have our trip to Orlando, ( which we're flying), the first part of June, so it will more than likely not be a trip out with it till the first part of July. Enjoy your day with your loved ones. 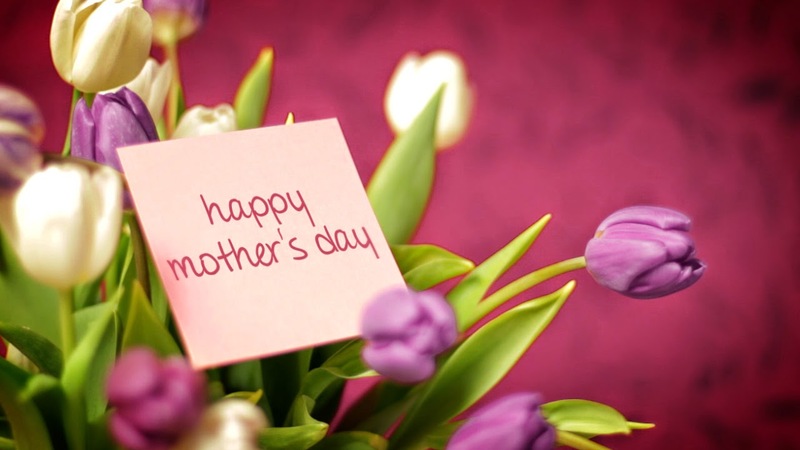 Mother's Day is one of the most important holidays of the year. Moms do so much for us and ask for so little in return. 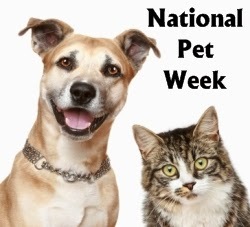 It is nice to do something for them on this special day. Whether you get a gift that is big or small, your mom is sure to like it, as long as it comes from the heart. There’s still time to purchase the gift of spa in time for Mother’s Day. 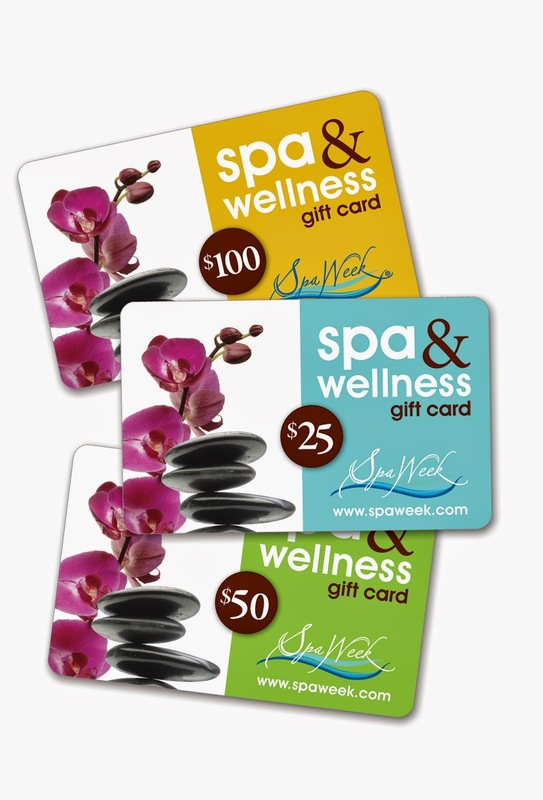 If you’ve procrastinated until the very last minute, Spa & Wellness eGift Cards may be emailed or printed instantly, so there’s no shipping or down time. Why it’s good for MOM: Spa & Wellness Gift Cards are accepted at over 8,000 spas across North America and never expire, so Mom will have the freedom to choose from endless location and treatment options with time on her side. This carry-everywhere travel clutch will help simplify any day on the go. 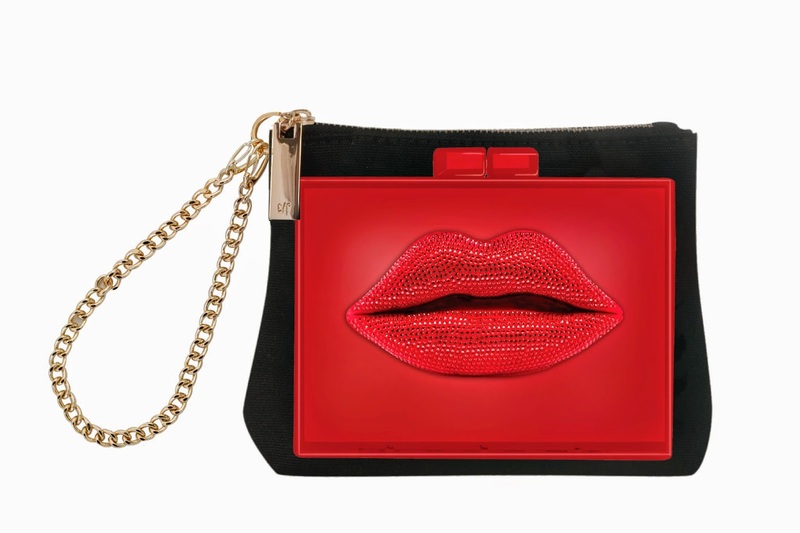 Its removable chain strap and roomy interior makes it suitable for a chic cosmetic case or to carry all the necessities for a night out. It's ideal for keeping small valuables organized for a weekend away or everyday when slipped into an Everyday Tote. And offered for our readers:a unique code- ONE30 - which is for a 30% discount on all sales on the Thursday Friday website (even for items that are on sale already) ! 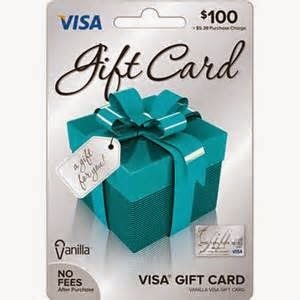 Available in $25, $50 and $100 denominations the Vanilla Visa gift card can be used at millions of locations* where Visa debit cards are accepted. Looking for a sweet Mother's Day gift? Suga Babes has the answer. Love, Layla is our signature line of 100% organic and vegan based bath and body products. We pride ourselves on quality products and ingredients. We use only high-grade natural products and we believe everyone should have the privilege of being pampered! 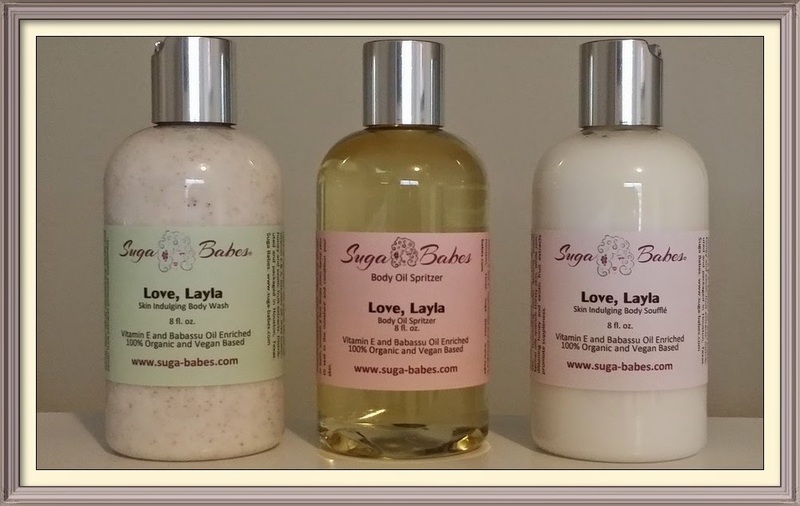 Suga Babes bath and body products are great for eczema , psoriasis, ichthyosis vulgaris and ageing skin. Suga Babes is the sweet shoppe for all of your skincare needs. 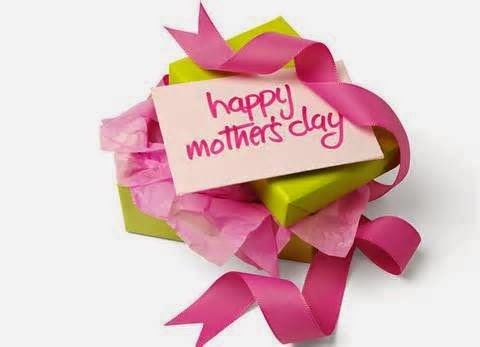 **Watch this spot for more great Mother's Day gift ideas. 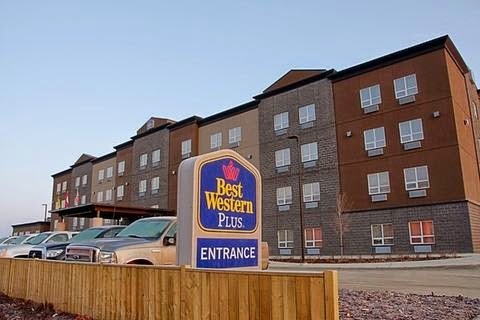 Before departing to Orlando next month, Gerry and I, will be staying one night in Saskatoon at the Best Western Blairmore Plus. We have stayed there before and loved it. The hotel is outside of town so you do not have to deal with downtown and all the noise associated, but it is still close enough to some great shopping. The hotel offers free breakfast which is always great in my books, as well as a salt water pool (with a great slide for kids and adults alike), which is just so much nicer on the skin, than the chlorinated kind. Although Jake is not coming with us on this Orlando adventure, it is great to know that he could, as the hotel is pet friendly. The rooms are nicely decorated and comfortable and feature WiFi access which is a much for any travelling blogger. For business travelers there are great way to stay connected and productive while on the road. 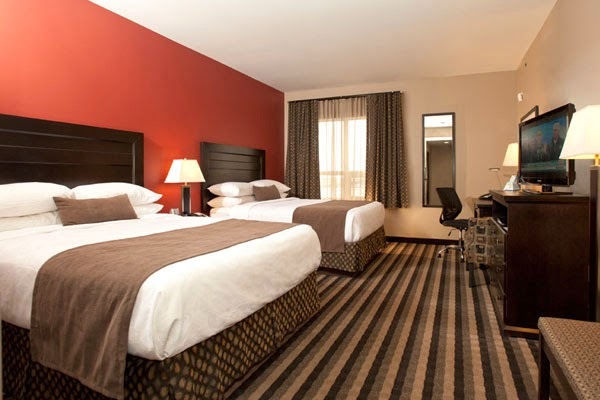 There is onsite business center and in room ergonomic workstations that allow you to get work done. If you need to conduct meetings you can take advantage of the executive meeting room onsite. This will be a great place to stay, just before the start of our vacation. Jakey taking a nap! And me being the unsuspecting photographer! Back in 2012, we reviewed a piece of luggage from Samonsite to review. This last time we brought the luggage home from one of our trips we noticed the lining was ripped. By contacting Samsonite on this issue, they replaced my original luggage with another piece at no charge, called the Silhouette Sphere duffle. This piece is different from our original piece but we're okay with that. Thank you Samsonite for being willing to go that extra mile to satisfy a customer/blogger! When in Orlando, we will be hitting Fun Spot America's Orlando location. This location is Orlando's only family owned theme park as well as the home of Orlando's only wooden roller coaster. There are plenty of other roller coasters to be had, in fact, the park has added three additional ones just last year. 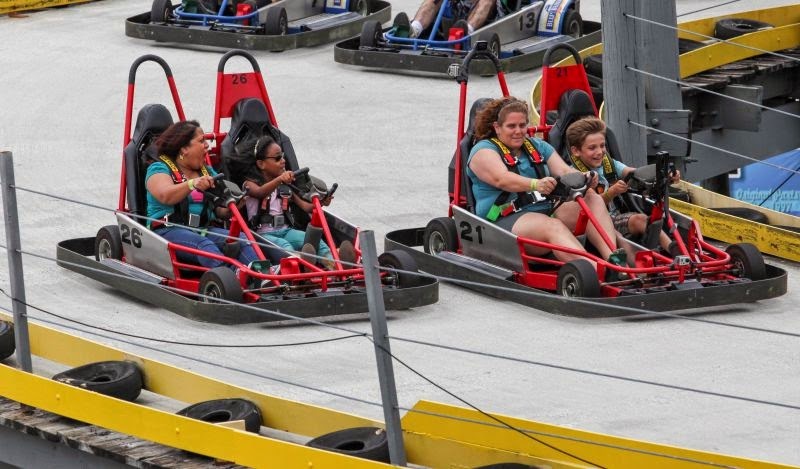 Sadly, Gerry and I, do not have the stomach for roller coasters, but we will be taking advantage of the parks other attractions, the biggest one for us, being the go karts, of which there are five different tracks. There is plenty to see and do. The expansion project of last year has added many attractions to the park including the World's Largest 250' Sky Coaster Arch and 9 family and thrill rides. The park also boasts a 10 000 square foot arcade, and 3500 square foot diner, because you are bound to get hungry while thrill seeking. With the park offering free admission, free parking and free WiFi, it is a nice change from the theme parks that we are used to which seems to cost an arm and a leg. In this park you can pay per ride or pay per day, which is perfect for those who want to have a good time and stay on a budget. 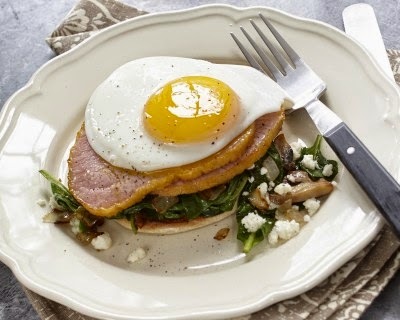 Breakfast in bed is a wonderful way of telling someone that he or she is special. 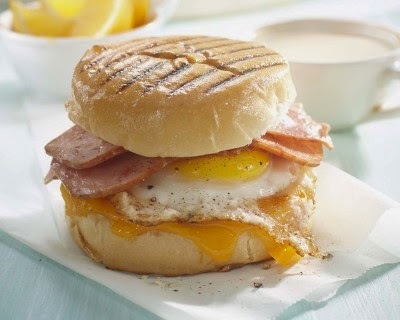 This Mothers Day *Pillers would like to suggest a few perfect yummy and special, Mothers Day breakfasts to serve up for mom. *Piller’s has become one of North America’s largest producers of European sausages and deli meats, famous for award-winning products such as Black Forest ham and air-dried salamis. To this day, after five generations of sausage makers, Piller’s still uses the same natural aging, curing, and smoking process that had customers lining up outside Wilhelm Huber’s butcher shop 50 years ago.